For future transportation investment successes, learn why and how a record number of transportation investment initiatives were passed in 2015. Gain unique insights at the 3rd Annual “National Workshop for State & Local Transportation Advocates,” being held July 13 at the Washington Court Hotel in Washington, D.C. The Workshop, a signature program of ARTBA’s Transportation Investment Advocacy Center™ (TIAC), brings together transportation investment champions from around the country to share best practices, playbook secrets and other keys to success in advancing state and local legislative and ballot initiatives. Share advice on promoting transportation funding and revenue initiatives to conservative audiences and building preemptive communication strategies. 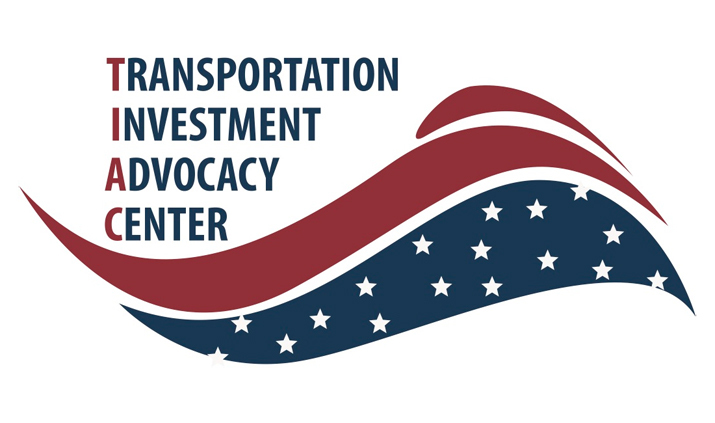 Additionally, the “Transportation Investment Advocates Council” will hold their annual in-person meeting on July 12. The Council is a national network of more than 60 business professionals and public officials sharing intelligence and “best practices”—campaign strategies, tactics, messaging, opinion and economic research, legislative and ballot language, “what’s worked and what hasn’t”—in order to help advocates meet their objectives. Please contact me at ckramer@artba.org with questions regarding the Workshop or Council membership. Register today.